Remember the days when you still had downtime? Where you’d experiment with new and exciting recipes you read about in all the magazines, or recipes you saw on your favorite cooking shows. But lately, you haven’t had much time for sitting around and enjoying those shows. 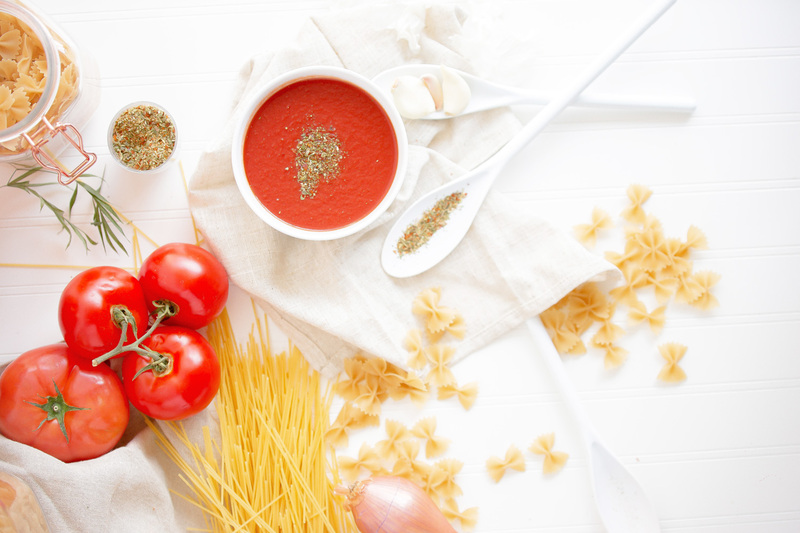 Luckily there are enough cooking podcasts out there for you to choose from that will fit perfectly into your busy schedule! You’ll be able to find a new and exciting recipe on your way work and try it out when you get home. If you love all things food and cooking then choosing only one of these 6 podcasts to listen to might be the hardest part of your day. Not all of us are necessarily foodies; some of us just love eating. Tune in every Monday to The Sporkful where they discuss topics that will leave you intrigued and wanting more. For instance, The First Time I Ate My Feelings, and Why Hibachi is Complicated. Dan Pashman interviews celebrity guests and obsesses over food so he can learn more about the people enjoying those foods. 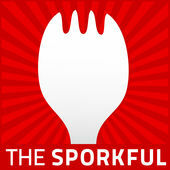 The Sporkful has won Best Food Podcast at the James Beard Awards, The Webby Awards, and the Saveur Awards. Co-hosts Cynthia Graber and Nicola Twilley will discuss a new topic every second week about the hidden history and surprising science there is behind different foods. Listen to expert advice and knowledge as they interview the experts, visit labs, fields, and even archeological digs. 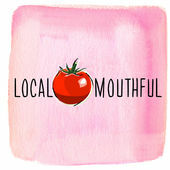 They offer an educational behind the scenes look at all things food while also being equally entertaining to listen to. With more than 250 episodes to choose from and all around fun topics, such as Sweet Potato Tacos, Chicken & Cream Cheese Sandwiches, and How to Reheat Your Food or Planing Around Vegetables, Instant Pot Chicken, and Ground Turkey it’s no wonder more and more listeners are tuning in. They just love talking shop with obsessed home-grown cooks everywhere! Award-winning food writer, Francis Lam, has taken over the reins back in January of 2018 from Lynne Rossetto Kasper and has brought a more modern spin to the celebration of the relationship between food and life. He often enjoys taking listener calls to answer any culinary questions they might have. 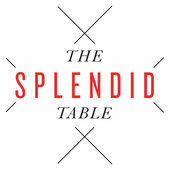 On The Splendid Table website, you will find all of their previous episodes from Cooking Scallops all the way to Tequila. 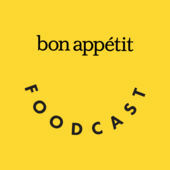 A Foodcast that covers it all, everything you’d want to know about food, the restaurants, the chefs and what they’re thinking and even techniques you can use at home to help your cooking. With more than 200 podcast episodes already released, you can enjoy any one of them whenever you’re in need of some assistance. Whether it’s how to Make a Fruit Salad No Matter the Time of Year or What Even Is Natural Wine, you’ll be able to find it here. Are you a busy person who just never got around to learning the basics of cooking? Well, Start Cooking was built just for you. On the show, you’ll learn how to make quick and tasty meals, plus learn the basic cooking skills you’ll need to get ready to start cooking! 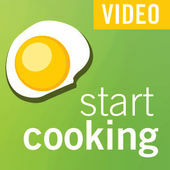 They also have many more episodes are available through their Start Cooking video feed. 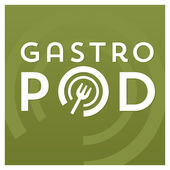 If you like to cook using layers of flavors or ingredient constraints then this is the perfect podcast for you. 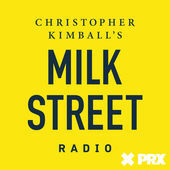 Christopher Kimball, the founder of Milk Street, has decided to offer the cooks of the world a sit at the same table. Ethnic cooking is just dinner somewhere else in the World and Milk Street invites all it’s listeners to change the way they’ve been cooking for so many years and try their new techniques and recipes. 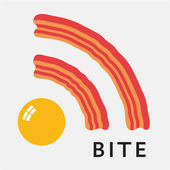 Bite is a podcast for people who think hard about their food. Join acclaimed food and farming blogger Tom Philpott, Mother Jones editors Kiera Butler and Maddie Oatman, and a tantalizing guest list of writers, farmers, scientists, and chefs as they uncover the surprising stories behind what ends up on your plate. We’ll help you digest the food news du jour, explore the politics and science of what you eat and why—and deliver plenty of tasty tidbits along the way. The how-to show of backyard grilling and outdoor cooking. If it can be cooked indoors, they will show you how to cook it outdoors! 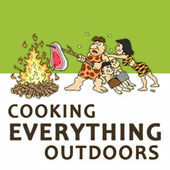 Do you want to learn how to use Dutch ovens, grills, BBQs, fire pits, foil cooking, and camp cooking? Then this is the show for you! Grill it, bake it, smoke it, fry it, they can do it all. Watch Gary House, the “Outdoor Cook” host of Cooking Outdoors create simple, easy and enjoyable meals cooked completely outdoors! So get out of the kitchen, light the fire and start cooking outdoors! 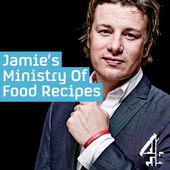 Jamie Oliver wants to start a food revolution to get people across Britain cooking fresh food again. These simple and delicious recipes will help you get started. Once you feel comfortable making a particular recipe, pass it on to at least two of your friends, family or workmates. 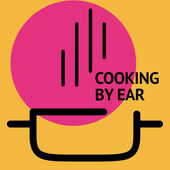 Cooking by Ear is the epitome of an audio cooking show. Cook along in real time throughout the episode, and by the end of the show, you’ll have a dish made. Join their iconic guest in their kitchen with host and chef, Cal Peternell, as your guide! Let Master Chef Friedenreich teach you like a pro. In this podcast, Chef Friedenreich covers all the basics of knife handling for the professional chef, beginning with the types & styles of knives, the honing process and the proper way to hold the knife. 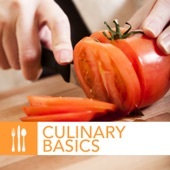 Stay tuned to sharpen your cooking skills with all of the culinary basics!